A sweet 16th is one of many special milestones you'll celebrate in life. Host a party to remember with one of these unique 16th birthday party ideas. Whether you're after an intimate celebration or an extravagant party, these ideas will keep guests reminiscing for years to come. 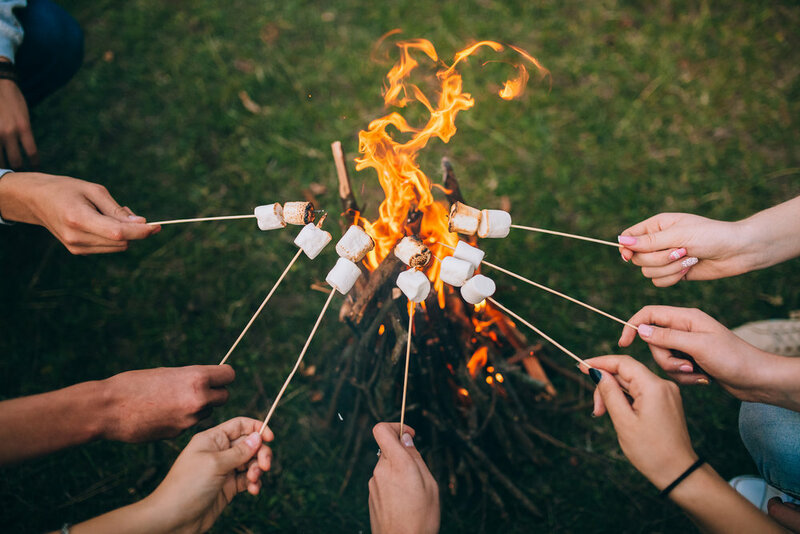 Hosting a campfire party is a great way to experience the best parts of camping without having to drive two hours out of the city. Set up a bonfire and make sure there are plenty of marshmallows to go round. Create an atmosphere with festoon lighting and tiki torches. Get the BBQ going with easy burgers and grilled veggie skewers. After dinner set up some blankets and relax under the stars. For a 16-year-old with a sweet tooth, the Cowch Tasting Tables is the perfect birthday treat. Celebrate over a table of delicious desserts including chocolate fondue, churros, ice cream and more. It’s a great event on it’s own, or a perfect way to finish off an afternoon of activities. Make sure you book ahead of time! A fun and unique way to celebrate a sweet 16th is a Murder Mystery Party. You can order Murder Mystery Packs online or you can enlist professionals to run the game for you. When the game is over you can celebrate with dinner and cake! Ice-skating is a great go-to birthday party activity. This will save you having to provide any kind of entertainment for the guests, they will be kept busy on the rink. When everyone has worked up an appetite head out for lunch or dinner at a restaurant of the birthday person's choice or head back to your place for a home-cooked meal. There’s nothing like a bit of fresh air and sun to keep everyone happy. If the weather's looking good, host a waterfront BBQ. Your child and their friends will be able to entertain themselves for hours. If you want to go an extra step, set up the area with lanterns, beach mats, chairs and giant cushions. Bring music and plenty of fun party snacks and drinks to keep them satisfied throughout the day. 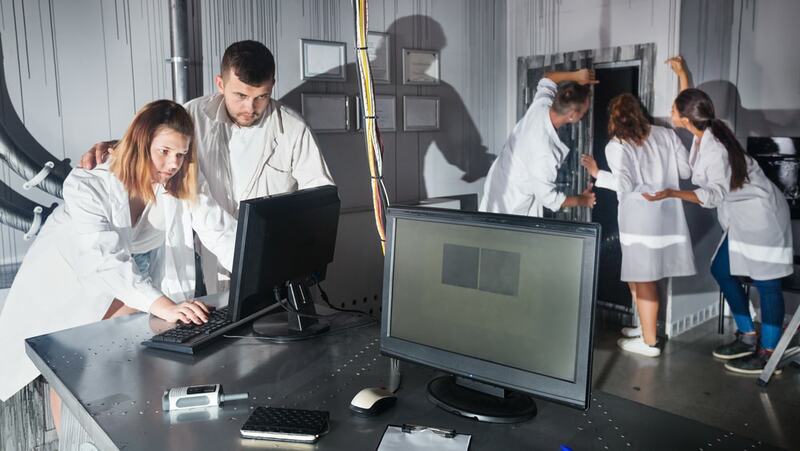 Escape rooms are a fast rising trend throughout the country. For those who don't know what this is, you and your group are locked into a themed room and the only way out is by solving the clues given to you. The rooms are themed in an appropriately spooky manner such as an insane asylum or prison cell. It's a great idea for those who like a bit of mystery and drama. Organise a night out on the town fit for young adults. Take a group out to dinner to a place of their choosing and enjoy chatting the night away. Finish up the evening with a Party Experience at Cowch. 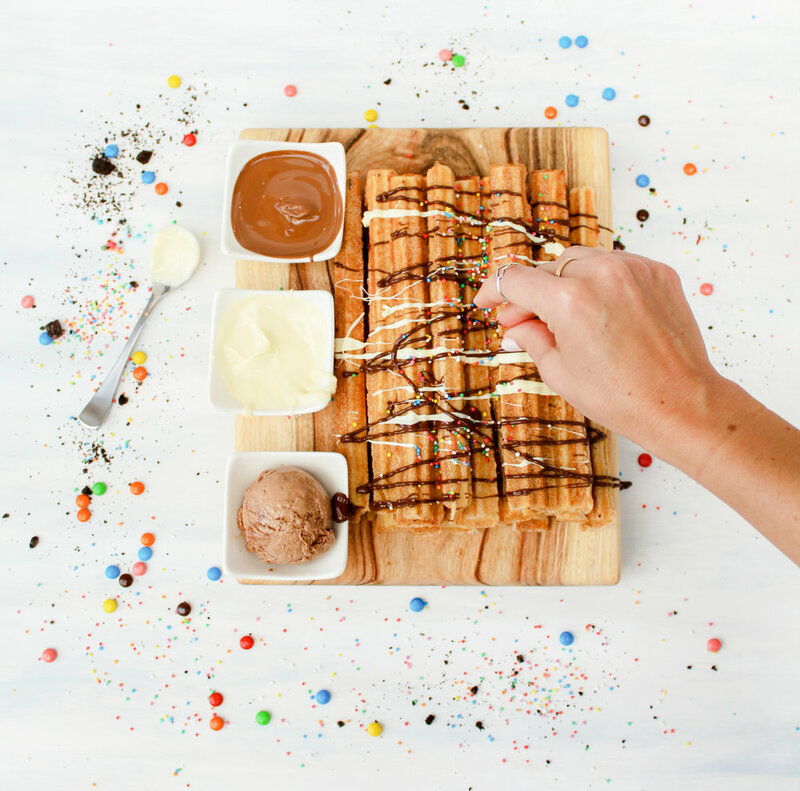 It's the ultimate way to end the night with churros, dessert pizzas and sweet drinks to match. It’s never too late to enjoy a new experience. Tick something off the bucket list and treat your child and a few close friends to an experience party. Depending on their interests this can be anything from paint balling and rock climbing to zip lining or the driving range. The world is your oyster so get creative and pick an activity that will push them out of their comfort zone.